Our centre is completely reliant on our amazing team of volunteers. 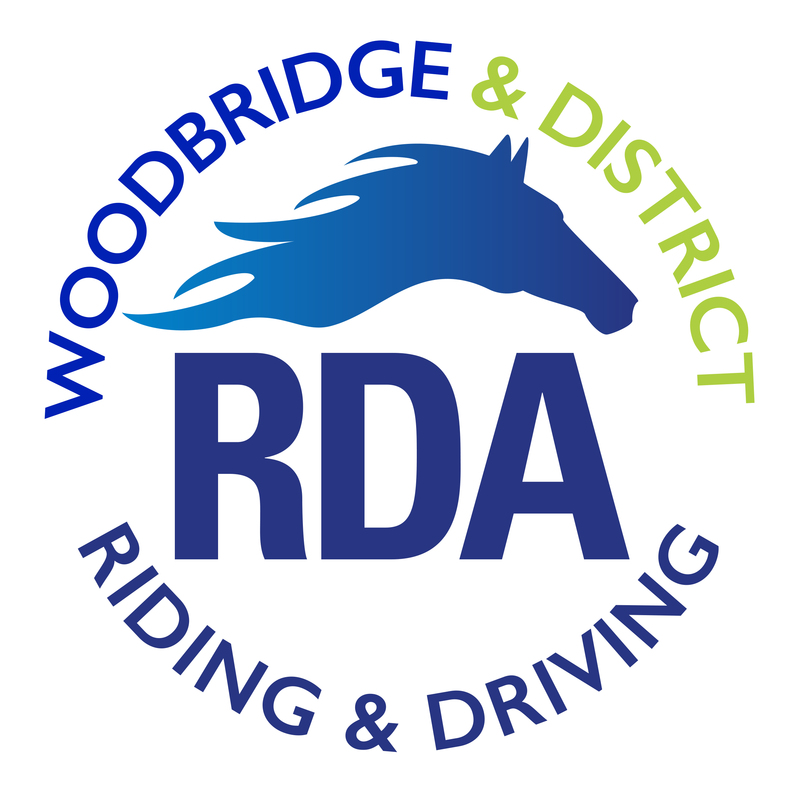 Not only do they help look after our horses welfare and assist with riding and driving lessons they are also instrumental in raising awareness of the work of The RDA and in raising valuable funds to help us continue our work. Whether its talking to a WI group, doing a bake sale or a sponsored event, we are enormously grateful to all our supporters for every penny raised. 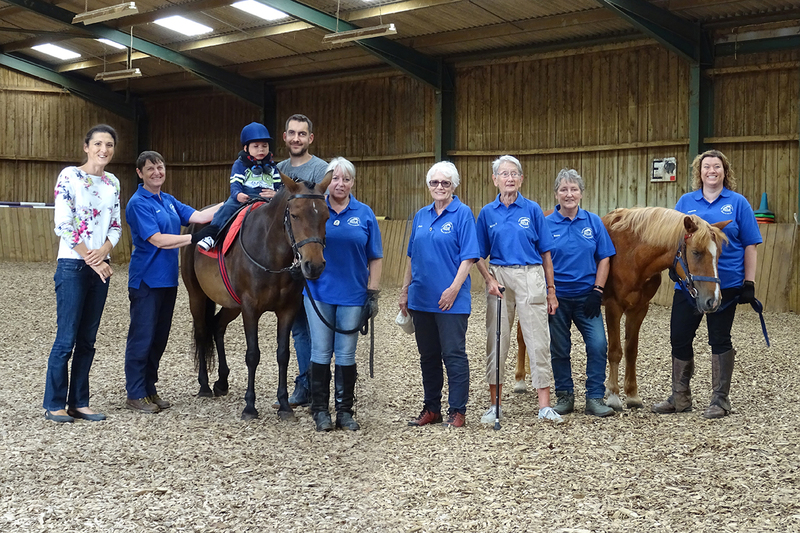 We are currently looking for volunteers with experience with horses to help with yard duties, leading and side walking our riders and supporting our driving lessons. We would also love to talk to potential volunteers who are experienced riders and would be interested in training as coaches. Training to be a coach is very rewarding and not at all onerous. You would be supported every step of the way by The RDA. With more coaches we can teach more sessions.